Ok so first, I would like to say I’m sorry I’m behind on a regular post. I’ve been hoping to post stuff from a fashion show I went to last week and a photoshoot but has kept getting distracted. However this is about stuff I’ve found on the web lately. Today I was on thephotoforum.com, it’s not the best forum for photography but I enjoy it and like to go on there every once and awhile. Now I go on there today and start poking around, seeing what people have newly posted and I stumble across this older but still be updated post. It’s about selective color. It was an assignments thread, and it was for this ongoing thread on selective photography. There were only 6 pages, so I quickly went through them. 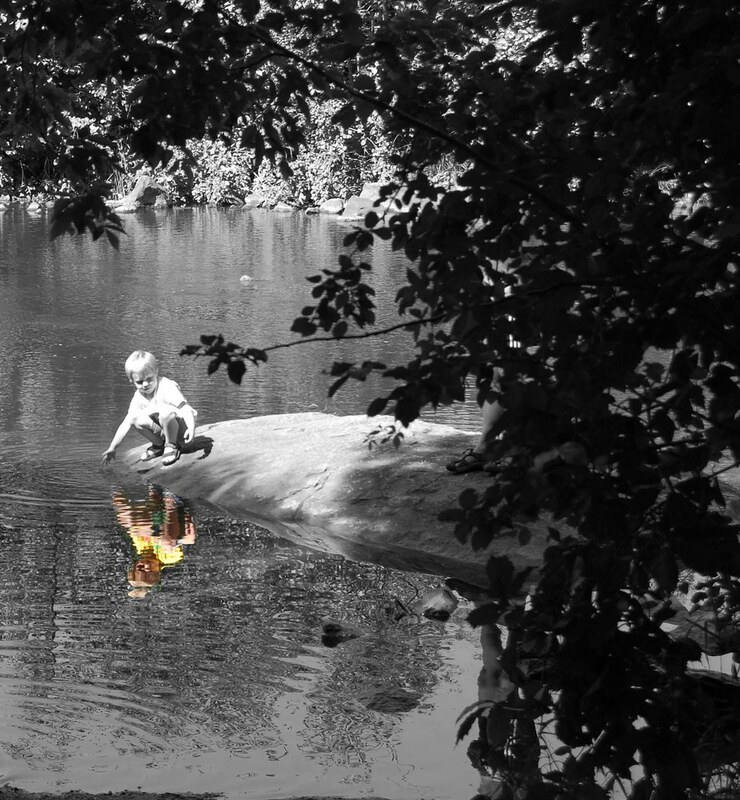 Much to my discovery, people DO NOT really know how to do selective color. Not really the process but the point. People would just bring back color in anything, like a portion of the skin in 1 spot on the arm. People don’t realize that selective color is meant to pop a subject out of a gray background, or at least that is what it does. The meaning behind what is colored can vary upon photography. Let this be said, I completely understand that this is very subjective; however, I feel that people are just doing it to do it which upsets me. I guess my lesson for anyone who enjoys selective photography, make sure there is a meaning behind what color (or color area) you choose and don’t try and make everything selective color. It’s a cool technique but an overdone one at that! A few days ago, I was using the Stumble Upon add-on for Firefox (which I love) and I came across this website. Now I want to commend Jake Garn, he made his post very eye catching, and it seemed interesting. And it is! I do recommend anyone to read it. Now what got me was the Lazy Rule of thirds, mainly because I have been hearing about rule of thirds since I started doing photography and looking a more graphical world. This guy is now saying that this is lazy. I do want to critique that what he was using. If you go to the website the first image, of the Golden mean in relation to the “Rule of Thirds”. I put that in quotes because last I checked that isn’t really the rule of thirds. that’s breaking a plan into 3 (not 9) equal parts. I can concede that the horizontal lines were not necessary for his post but he looks kind of stupid no even pointing that out, to me at least. After reading through it though, I do agree that the golden mean (Fibonacci’s Curve) would better composition technique. Mainly because it covers the flow of an image, and not just on a direction of an image, like the subject looking in or out of the frame and it seems more interesting than having a person directly in the center. So Jake Garn I don’t like part of argument but not a bad idea (I know it’s not yours but yours is the first I’ve seen on it). The picture with the child is just suburb. Also, this blog is awesome. Go Luis go!